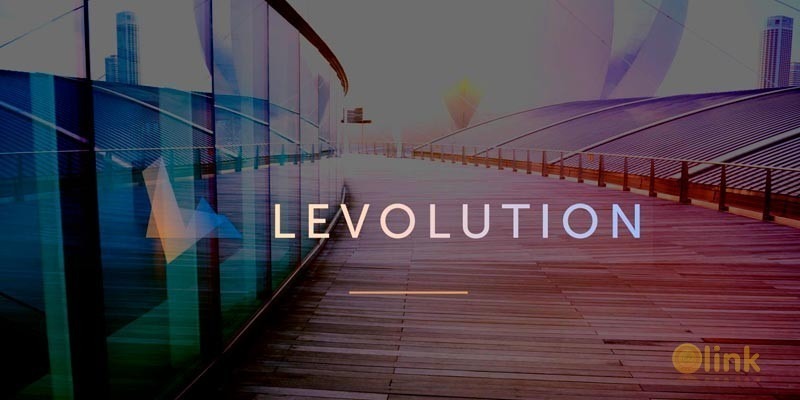 The LEVOLUTION Platform will help blockchain entrepreneurs to create, develop, market, launch, and optimize their project. This combined with unique customizable solutions like a custodial service, post ITO services, participant acquisition will ensure the long-term success of ITO projects. Levolution will marry the latest blockchain technology with a groundbreaking ITO platform (the “Levolution Platform”) to aid blockchain startup companies in breaking through these barriers. Relying on social incubation and the Platform Operator’s core internal competencies, the Levolution Platform aims to help companies break through these barriers by sourcing innovative strategies from community members and ITO participants. The platform will also feature post-ITO services for entrepreneurs geared towards deriving optimal value from funds raised. Finally, we will utilize our global network of sales-based relationships to effectively stimulate the sales of tokens for offerings showcased on our platform. The LEVL Token, which is built on the Ethereum blockchain,1 will revolutionize the way ITOs are launched by providing a user-friendly, comprehensive, and interactive platform. The Levolution Platform will be opened only to utility token ITOs. 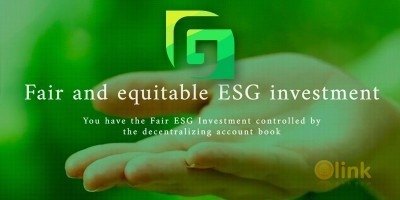 ITOs that want to be showcased on the platform will be required to complete a KYC process, providing background information and legal opinions regarding their utility prior to being accepted to and showcased on the platform. Platform users will be able to use their LEVL tokens to participate in promising ITOs showcased on the Levolution Platform.